PAT (Portable Appliance Testing) testing is the examination of electrical appliances to ensure they are safe to use. Simply getting your items PAT tested is not enough, if the PAT tester does not do their job properly you are still liable. It is your responsibility to use a reputable pat testing company. We ensure each item is tested thoroughly, old labels removed, fuses, plugs and cables checked and where possible damages repaired free of charge. We provide you with a complete report of all testing and repairs carried out and a certificate of compliance. Who does PAT Testing apply to? Day-to-day use of portable electrical appliances inevitably causes wear and damage to leads, plugs, and to the item itself. 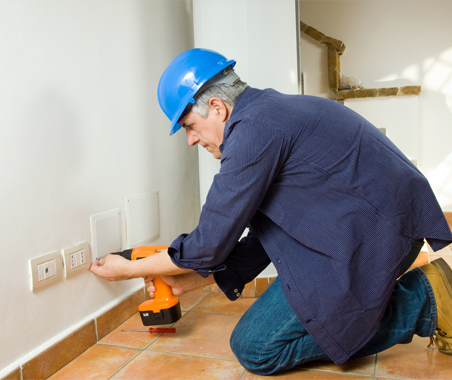 If undetected and unresolved, this may, in turn, result in an electric shock or fire. Employers, Institutions, and Landlords, therefore, have a statutory responsibility to ensure that all electrical appliances used by employees, guests, and tenants, are safe. 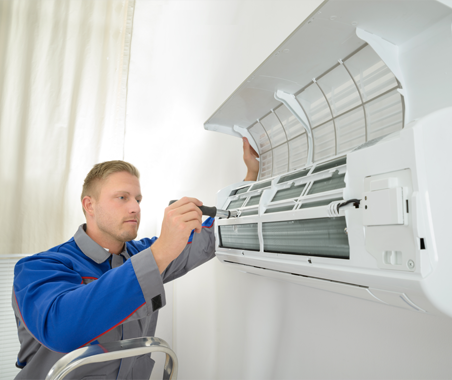 The frequency of which you should be inspecting and testing electrical appliances depends on the type of equipment and the environment that the equipment is used. 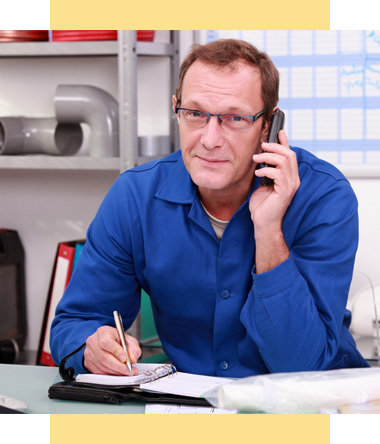 We will work with you to help you assess a suitable testing frequency of each item. There is a legal requirement to keep any electrical items that have the potential to cause injury maintained to a safe standard. 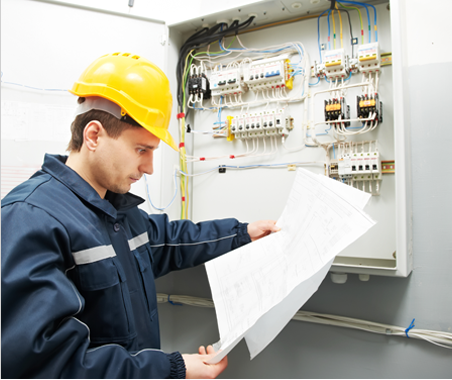 PAT Testing helps ensure you met this requirement and provide documentation to prove it. All of these records should be made available to Users of the equipment and Operatives carrying out in-service inspection and testing. Although there is no legal requirement to label equipment, you will find it useful to do so to indicate that it has been tested satisfactorily. It is good practice to ensure that all equipment that requires routine inspection and/or testing is clearly identifiable. This should include a unique identification code/number. The label should indicate if the item has PASSed or FAILed. The date of the inspection/test should also be indicated. The date for re-testing/inspection should NOT be marked on the label. Instead this should be decided by the duty holder and recorded on the formal inspection/test record. If equipment is found to be damaged or faulty during the inspection or test then we will request it be immediately removed from service and clearly mark as “Failed” and unfit for purpose. Then with you we will make an assessment on the suitability of the equipment for it’s use in that particular location and environment. Users have a duty of care to do what is reasonably practicable to ensure that the equipment they use is safe.